People and organizations all around the globe use Shapeways, the largest 3D printing service and marketplace in the world, to build up business by creating 3D printed products. The company, which has 3D printed more than 10 million products, offers over 40 materials and finishes. Its latest customer is Biologic Models, a company that turns x-ray crystallography data into detailed, 3D printed protein models millions of times larger than the actual protein. Today at the 2018 TCT Show in Birmingham, Shapeways announced a new agreement with global 3D printing leader Stratasys – the two are partnering up to make full-color, multi-material 3D printing more accessible to creators, designers, and companies like Biologic Models, which will be one of the first Shapeways customers to enjoy unprecedented access to the Stratasys J750 3D printer. One of the only full-color, multi-material 3D printers in the world, the Stratasys J750 is what the new manufacturing services are based around. “Since its introduction, the Stratasys J750 has driven transformation across a number of industries. With Shapeways, the unmatched capabilities of the J750 will now be made available to an entirely new community of designers and creators,” said Pat Carey, Senior Vice President of Sales North America for Stratasys. Shapeways and Stratasys are working together to bring the potential that the J750 3D printer offers to a much wider market. Now, customers that wouldn’t ordinarily have access to the full-color, multi-material capabilities of the J750 due to economics, lack of expertise, or barriers-to-access will be able to take advantage of the system, and use it make realistic prototypes with more streamlined design-to-prototype workflows. Not only will using the PolyJet-driven Stratasys J750 allow customers to lower their time to revenue, but it will also help decrease time-to-market as well. The 3D printer provides over 500,000 color combinations, with transparent to opaque color gradients, accurate color-matching, and advanced, textured clear material that can create extremely fine and delicate details. The Stratasys J750 can consistently and reliably fabricate parts that feel, look, and operate just like fully finished products, and gets rid of any lengthy assembly, painting, or post-processing requirements, which helps decrease production cycles. 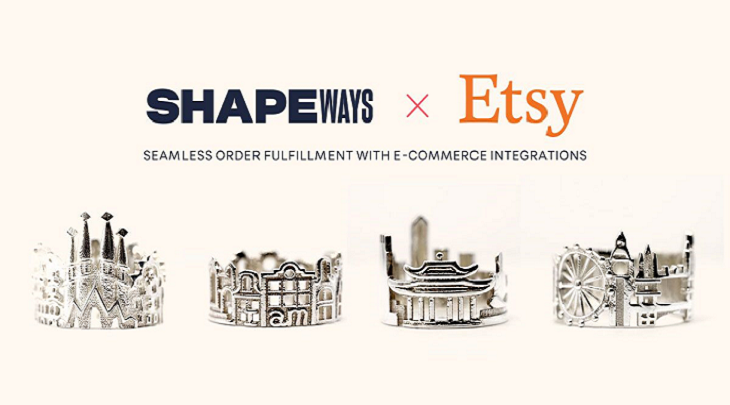 It’s perfect for Shapeways and its workflow – the platform can help design 3D printable objects that take full advantage of the 3D printer’s capabilities, along with running the systems at scale and providing ready-to-sell products. This is perfect for Biologic Models, which uses its multi-colored protein data models to explain the subtle interactions of proteins and molecules. The company, founded by award-winning medical animator and 3D designer Casey Steffen in 2008, visualizes the unique properties of the molecules with 3D printed models that are millions of times larger than their actual size, which are then used by educators and scientists as helpful visual aids to explain the various properties of specific proteins, and their subtle interactions with molecules. 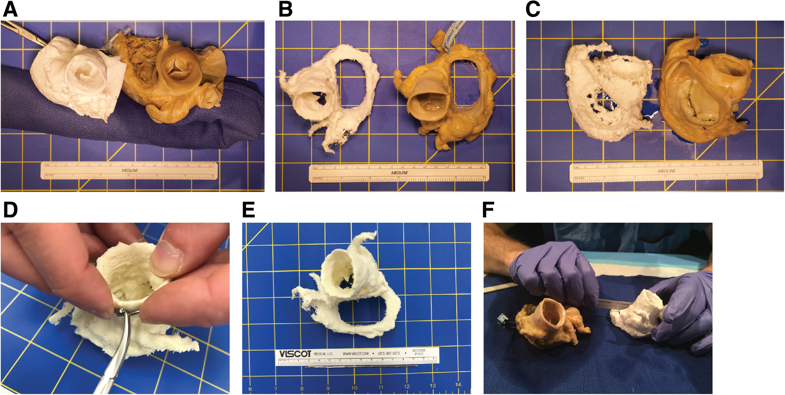 The 3D printed, multi-colored models, which the company pairs with augmented reality apps and 3D medical animations, also help in explaining the nature of disease and health that occurs on the molecular landscape. Beta customers for the new agreement between Stratasys and Shapeways will be able to access this service before the year is out. A full launch should occur sometime in 2019. To learn more, visit Shapeways & Stratasys at the TCT Show this week in Hall 3, Stand H36. Discuss this new agreement and other 3D printing topics at 3DPrintBoard.com or share your thoughts below.